Running an ecommerce store isn’t all peaches and cream. The hoops and hurdles involved can be quite overwhelming, especially if you aren’t familiar enough with the ins and outs of ecommerce. 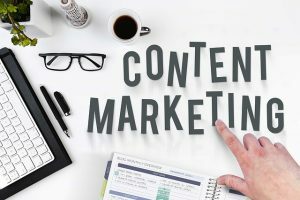 The good news is, as you go deeper into the ecommerce rabbit hole, you’ll realize that there are strategies and methodologies you can put in place, not just to run your store smoothly, but also to help you get more profit. In this guide, we’re going to talk about four tips that can help you with the latter — getting more profit. If that’s something you’ve been eagerly trying to do but you aren’t getting any tangible results, then you need to follow the tips in this guide. Reducing your cost — that’s one way of gaining more profit. 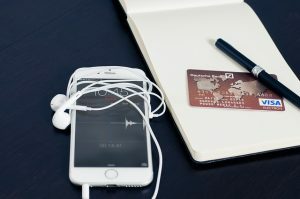 If you’re running an ecommerce website, you’ll be amazed at how there are countless strategies you can use to reduce your expenses. Supposing you have a dropshipping store powered by Shopify. Just by installing an ecommerce management plugin like Oberlo, you’d be able to automate a good bit of your supplier-to-store integration process. With just a few clicks, you can import products (along with their price, description, title, etc.) from trusted suppliers to your dropshipping website — it’s that simple. Here’s how the interface looks in Oberlo when you’re customizing a product. What’s more, Oberlo even helps its users with uncovering money-making business ideas. Their guide shows graphs, examples, and even tips to help you come up with your very own ecommerce business angle. Because of the level of automation that Oberlo brings to the table, ecommerce website owners can now avoid paying for needless manpower hours — which can be quite costly, too. Installing an ecommerce solution like Oberlo is just one of the many automation strategies that business owners can use. There are several other tools online that can help business owners with automating their drip campaigns, sales funnels, etc. I kid you not, if your site loads longer than two seconds, more than half of your customers will lose interest. If that bit is giving you nightmares, wait till you find out how a single second can reduce your conversion rate by 7%. Depending on the size of your business, or the number of sales you’re getting per month, losing 7% of your conversions could mean hundreds of dollars worth of loss — thousands, even. 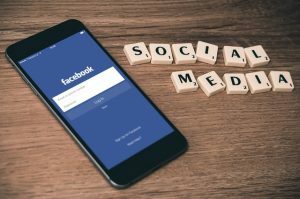 Considering how this generation is addicted to instant gratification, I’m sure you’ll agree how devastating it can be for businesses if their web pages load slow. Get a reliable hosting package. The chances are good, that your web hosting provider offer varying levels of hosting services — just like most providers. If you’re subscribed to the cheapest package, then you might want to consider going for a better one just to make sure that you don’t have loading issues. 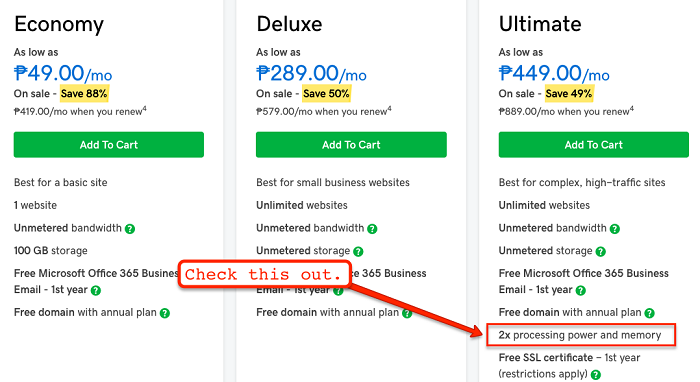 As you can see on the screenshot above, not all web hosting packages are created equal. The third package gives the users twice the processing power and memory compared to the other offers. If you’re dead serious about having a fast loading speed, then go for the faster option. Compress your images. 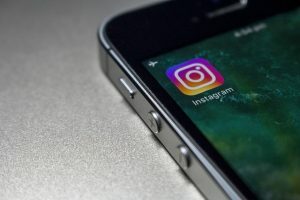 If you’re looking for tools to compress your images for mobile and desktop so your pages won’t load slow, then there are truckloads of free online tools available. Imagecompressor.com is one such tool. You just need to upload your image, click “Download all,” and you’re pretty much good to go. Check your load speed. 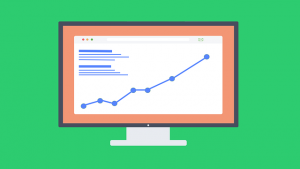 You’ll be amazed at how easy it is to check your website’s load speed. Just by using free tools like GTMetrix, you can diagnose which parts of your website needs to be improved to have a better load speed. Here’s an example. I typed in https://www.bbc.com/ on their search box. This is what GTMetrix came up with. 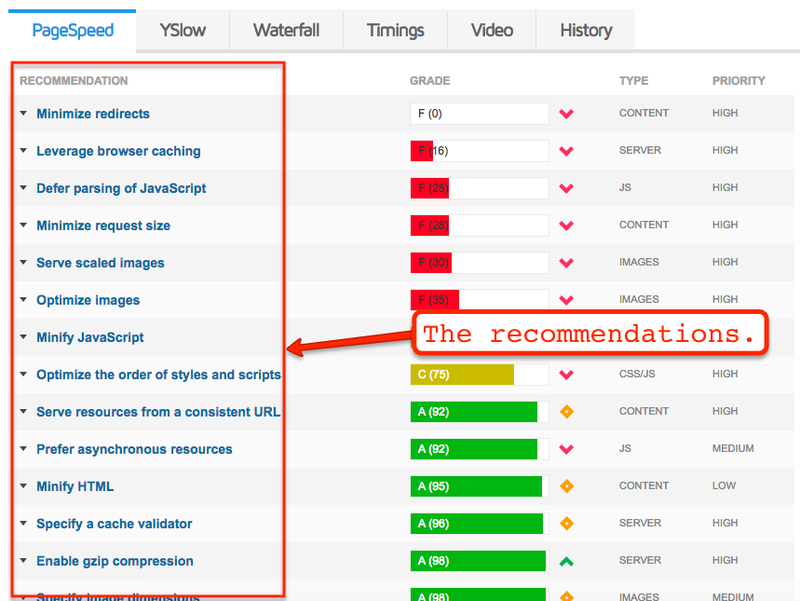 The tool even gives you suggestions on how to improve your website. Because the recommendations given are clear and actionable, you’d have a better idea on which direction to take to improve your sites load speed. There are a plethora of benefits that entrepreneurs can get from outsourcing — aside from the obvious price advantage, of course. Not only will you be opening yourself up to new perspectives, ideas, and methodologies, but you also gain access to professionals who live and breathe ecommerce — all of which can give you an unfair advantage over your competitors. 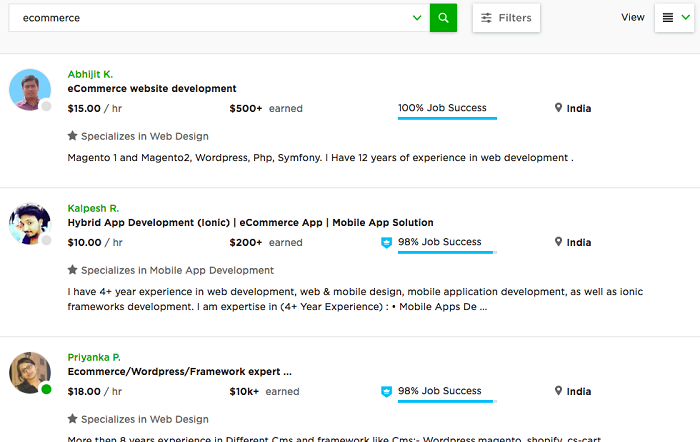 If you’ll visit Upwork and search for freelancers with the keywords “Ecommerce,” you’ll know what I’m talking about. If you scroll to the bottom, you’ll notice how the pagination just keeps on going. 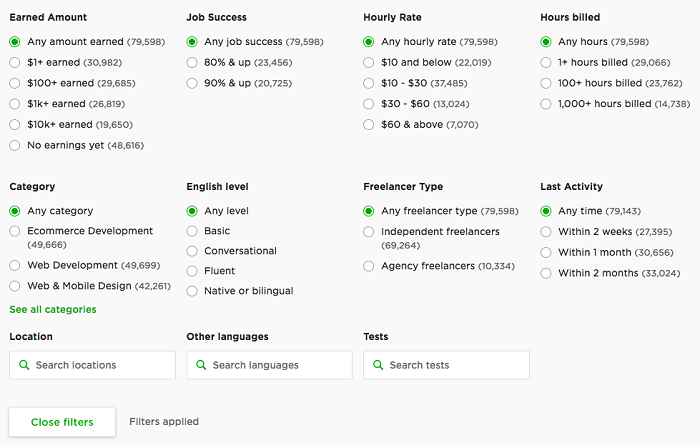 You can even apply several filters to your search so it’ll be easier for you to find the freelancer that you’re looking for. Or if you had hundreds — if not, thousands — of high-performing professionals from all over the world? You answered the latter, didn’t you? 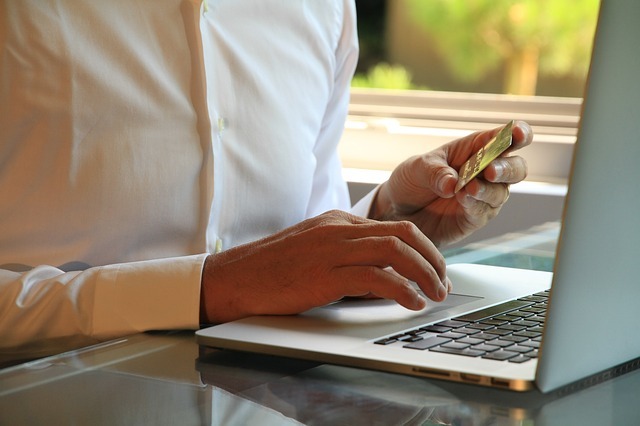 With how prevalent cyber attacks and phishing has become, online shoppers are now as careful as ever when choosing who to transact with. As you can probably imagine, it’s a bag of mixed emotions for the online shoppers. On the one hand, they’re as hooked as can be to online shopping, yet, on the other, they’re constantly putting up their guards against cyber criminals when making online purchases. To make them feel secure, therefore, increasing their likelihood of going through with the purchase, you can add trust badges on your product or checkout pages. Seeing the trust badges will put your would-be buyers at ease, albeit subconsciously, at times. Sometimes, that kind of reassurance is all you need to compel your website visitors to push through with the purchase. While running an ecommerce website can be quite challenging, with the right strategies, methodologies, and tools in place, you’d be able to break through your challenges. 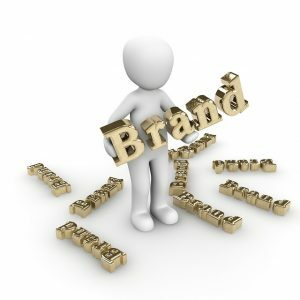 The tips I shared above are hands down proven and tested to help ecommerce site owners gain more profit. If you take the time to implement the tips, you are bound to see improvements on your ecommerce site one way or the other. Are there strategies that you’d like to share? Suggestions or questions, perhaps? If you answered with a “yes,” then the comments section below is all yours. Cheers!